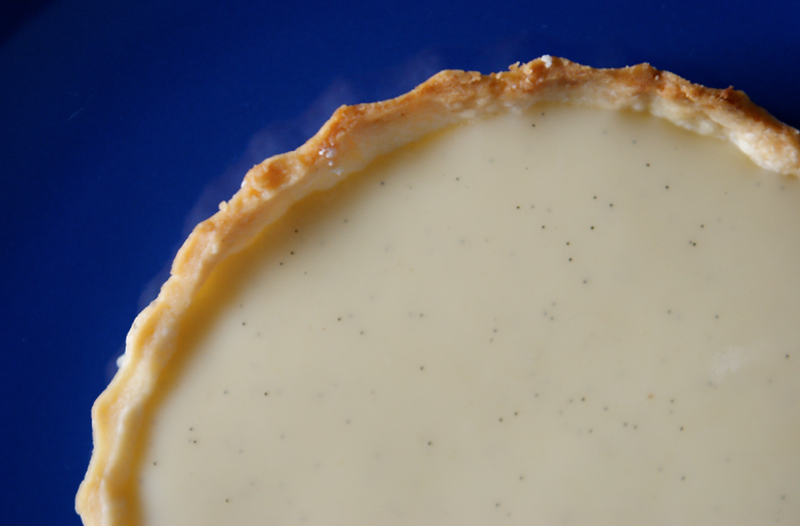 oh my gosh..this has to be the best dessert blog...ever. 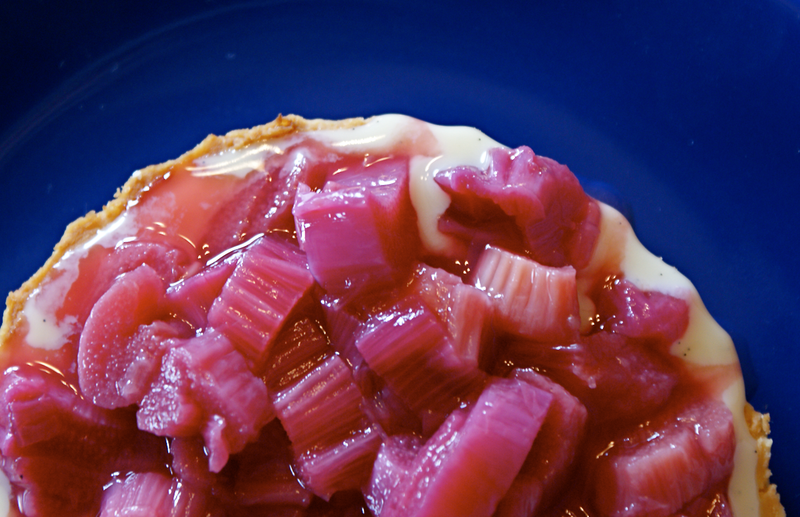 Oh I have been craving rhubarb lately. Now you've really inspired me. Thanks! thats so funny! 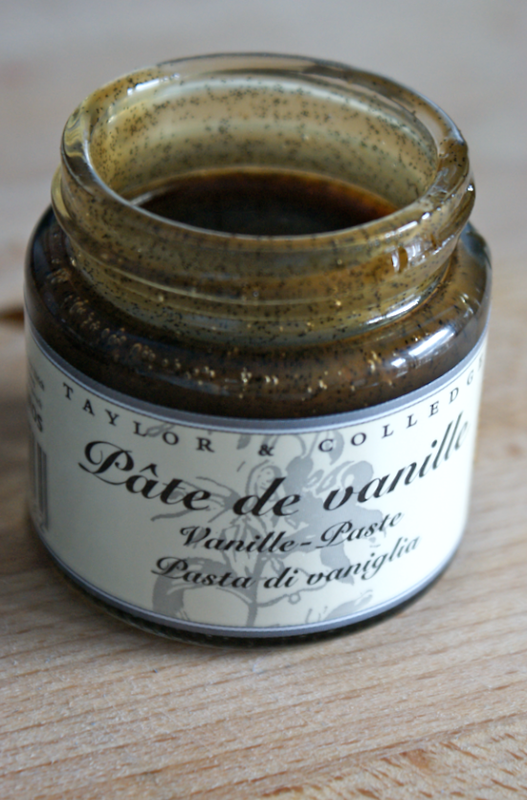 i use the same vanilla... this looks great by the way, i'm sure gonna try it as soon as i get my hands on some nice rhubarb! 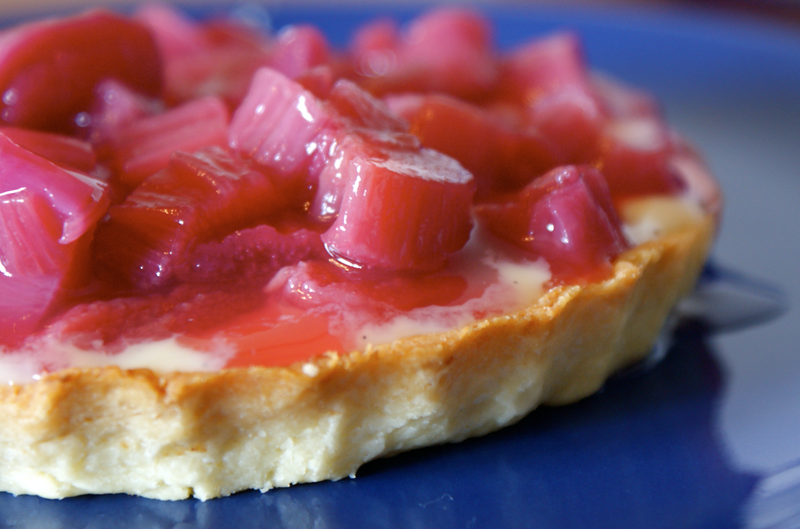 rhubarb is such a popular ingredient in baking. 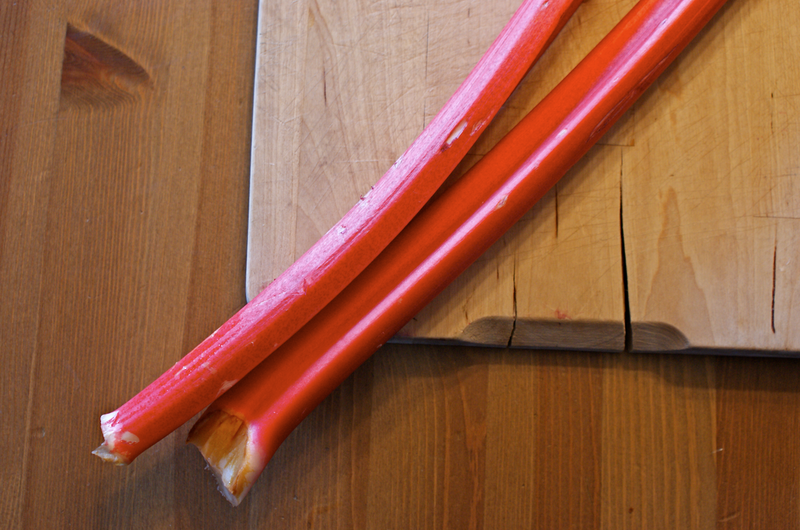 i really need to get my hands on some nice rhubarb and try making my own! thanks for the idea & recipe! 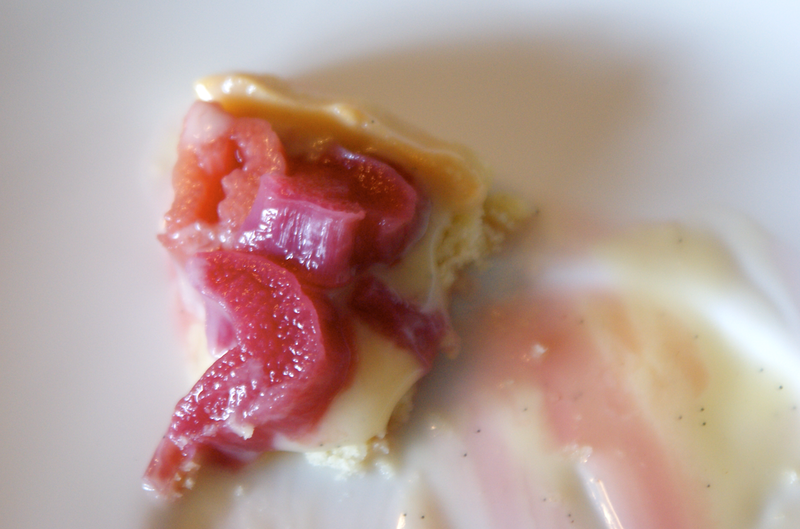 I was just about to say that this tart reminds me of a dish my mom used to make, vanilla custard with cooked rhubarb on top- and I saw it's a childhood treat of yours too! This sounds delicious! I'm so glad you all like the idea - it really was lovely. Trop Rouge - Wow, thank you. What a lovely thing to say! Lara - Really? That's funny - I hadn't seen it before, I usually use essence. 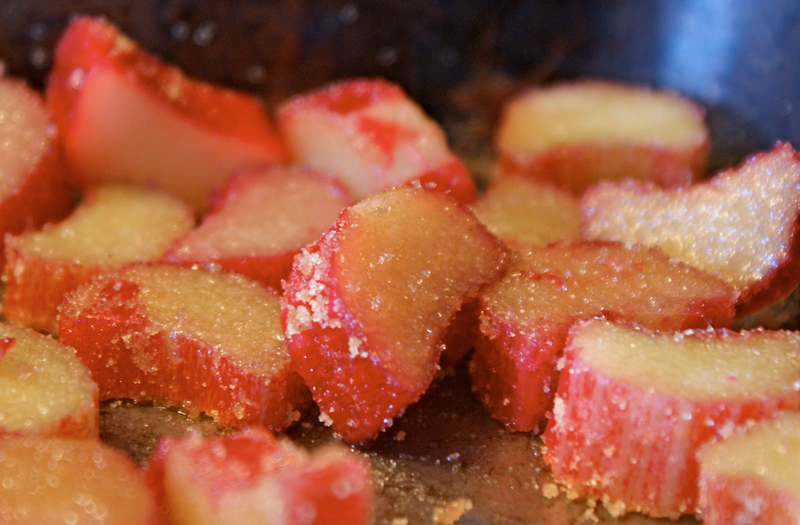 I love those closeups of rhubarb... who knew it could be so photogenic... glad I found your blog! Oh how I wish I could find rhubarb! Despite the fact its in season I just can't seem to find any anywhere! And this recipe is just screaming to be made!!!! Oh how sad Chele! I hope you find some soon. I'm fairly sure it's in season. I'm impatiently waiting for my aunt's to grow so I can use it!